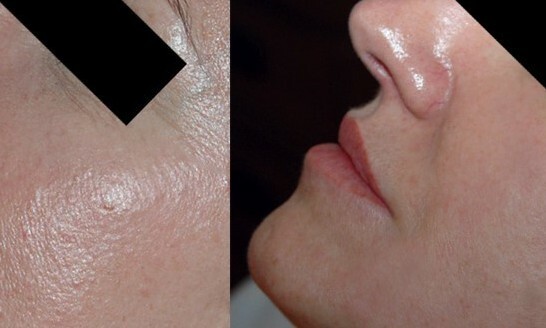 The results from Dermapen microneedling can last for months after each treatment. Results can be seen from one to eight weeks later. Typically you’ll see results after your first treatment. Lasting and more significant results will occur after 4 – 6 treatments when spaced 4 to 6 weeks apart. The results in the accompanying photo speak loud and clear. Good news is that we’ve extended our Dermapen special to include March as well (thanks to overwhelming interest).